FRANCES-ANNE SOLOMON ||| Filmmaker | Writer | Producer | Welcome! 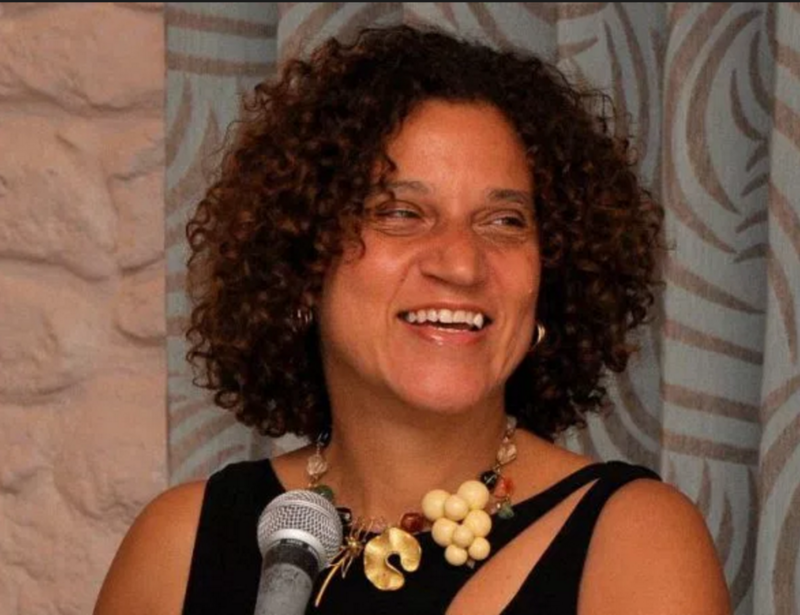 Frances-Anne Solomon is an award-winning filmmaker, writer, producer, curator, and entrepreneur in film, TV, radio, theatre, and new media. Born in England of Trinidadian parents, she was raised and educated in the Caribbean and Canada before moving to Great Britain where she built a successful career with the BBC as a TV Drama Producer and Executive Producer. Productions included Love is the Devil by John Maybury, and Speak Like A Child by John Akomfrah, both of which she executive produced for the BBC. At the same time she also produced and directed films and television programs through her production company Leda Serene Films.